Here’s the fact: 90% of the web has been created in the last two years. The huge influx of information is making waves in the modern business world and will continue to do so. 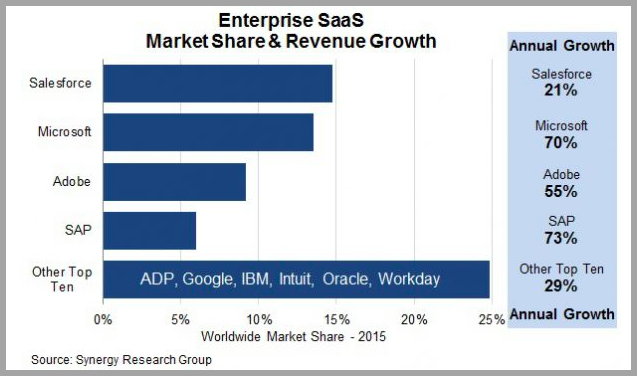 SaaS, the software-as-a-service model, is moving into the mainstream as even enterprise IT organizations are making use of cloud services. Even the software companies who used to sell standard software are embracing this cross-industry phenomenon. 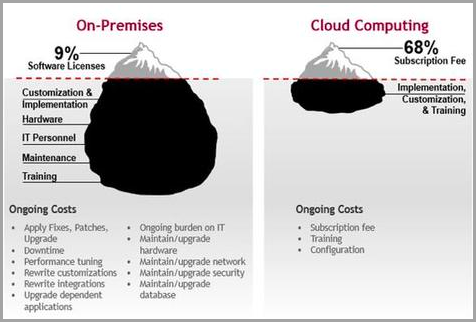 Lucien Wynn, managing director of Oneserve, states that companies like Microsoft and Adobe now offer their products on subscription basis despite the fact that their traditional business models were based on selling software licenses. So, what is the driving force that makes even the biggest players adopt SaaS? How do enterprises benefit from moving data analysis to the cloud? 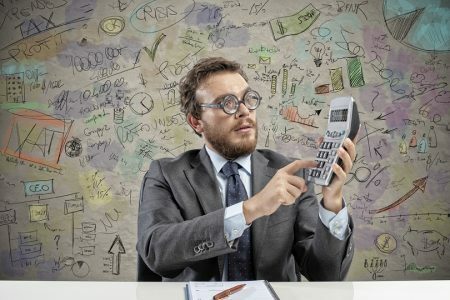 SaaS entered the digital market back in the early 1990’s when employees used to connect to a company’s in-house system to access all of the company’s applications and data that was stored on a central server. While Webmail, bookmarking and photo sharing was among the first apps for consumers, businesses enjoyed the innovations like recruitment, expenses, and customer relationship management. It has been gaining popularity ever since and now there are thousands of applications across the Internet that offer a wide range of opportunities and solutions designed to meet the customers’ soaring expectations. According to Transparency Market Research (TMC), the overall SaaS market will reach $164.29 billion by 2022. Cloud computing offers a common platform where app users can easily collaborate and manage their supply chain with ease. For example, with the cloud, technologies whose single purpose is to optimize transportation planning can be used to create transportation planning community. Simply put, if you are not in the cloud, you will not be able to share information or business processes with other vendors and participants. Chris Timmer, CEO of LeanLogistics, points out that the cloud enables multiple parties to improve technologies through a common platform. 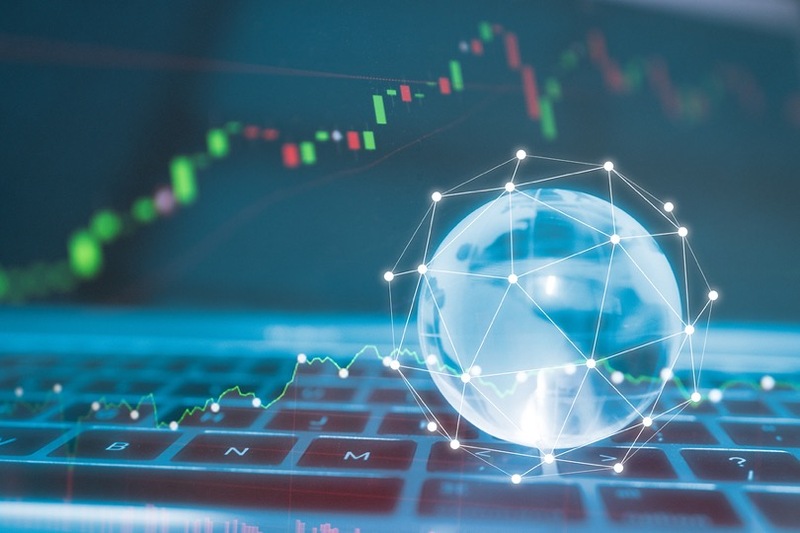 More and more businesses are shifting from the complex world of ERP to the cloud to be able to connect effortlessly with project management, design, supply chain, and purchasing. Also, many businesses are turning to a cloud-based EPM (enterprise performance management) making it an integral part of their daily operations. This will help them plan their finances in the long run and achieve their long-term goals. Integration of a variety of services to the cloud is changing the face of the competitive market. From simple service integrations on your mobile phones to more complex integrations of voice-activated controls in some cars, there is a wide array of services that companies integrate into the cloud when launching or redesigning a product. To be able to gain competitive advantage and cut through the white noise, companies opt for this strategy. In other words, cloud integration expertise has become critical for manufacturers and their success. Cloud computing has also had a tremendous impact on the way people actually work. A better communication flow has made thousands of business processes and functions more transparent and simple. Everything from training and learning to project management and recruiting has taken a whole new form – it’s immediate, social and continuous. On top of that, the focus is no longer on the organization or a senior management team but on employees. 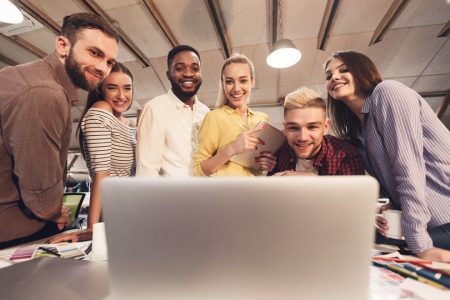 Since the workforce is the core strength and the building blocks of the entire system, organizations will be focusing on finding the most efficient way to manage and engage their employees. 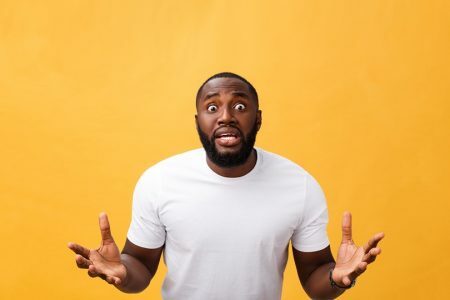 Most marketing campaigns need to struggle to create useful and vibrant content that will convert prospects to customers and create a strong customer base. When running a marketing campaign, marketers have to automate a number of tasks such as emailing or social media. This is where the technology of marketing automation enters the game. A cloud-based marketing automation allows marketers to plan, execute, and, most importantly track results of their marketing campaigns. Keep in mind that automation can disrupt the level of personalization which is particularly important in today’s digital world. That’s why you need to be careful about what you automate and to what extent. 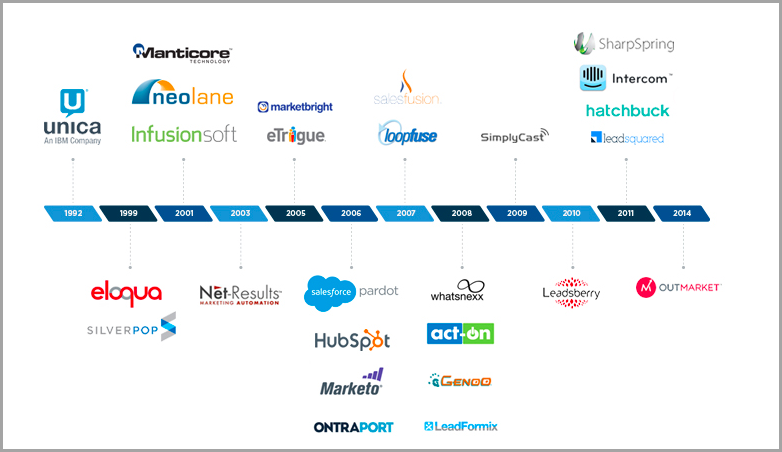 In the following graph, we can see the growing success of marketing automation over the years. With the rise of digital technologies in the business world, customer satisfaction has become the top priority for most organizations worldwide. 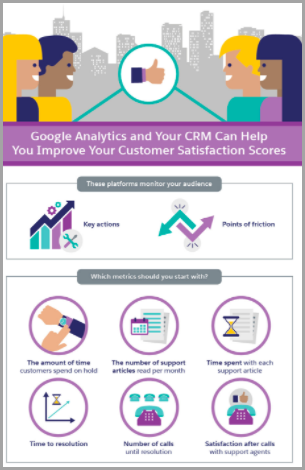 To be able to find out about their customers’ behavior as well as the company’s profitability and overall performance, companies use cloud-based analytics. Take, for example, the sports industry. Sports leagues like the NFL and NBA continuously integrate big data about ticket sales, player performance and games to find out what affects the league’s bottom line. Cloud analytics does not only enable you to make valuable decisions faster, but it simplifies complex tasks and reduces costs substantially. Speed and economics – SaaS has a faster processing power and scalable data analysis. This significantly reduces the time necessary to complete a project. For example, the Harvard Business Review reported that the head of marketing at a certain credit card company felt like a kid in a candy store when he was told that a project will only take five weeks to complete instead of 18 months that IT originally predicted. Cost – By using a pay-as-you-go pricing you can pay only for the service that you need without making any upfront infrastructure investments. Scalability – SaaS has a scalable service delivery infrastructure that allows you to adapt your requirements to meet your customers escalating needs. Also, it is flexible which gives you the ability to adjust its functionality as your business thrives. Access from anywhere – One of the major upsides of the SaaS system is that it is highly accessible in nature. The only thing you need is a good Internet connection and you can work on your device no matter where you are located. Security – Despite the popular belief that SaaS will never take off due to security issues, this is exactly the reason why most enterprises are now moving to SaaS. Because it is highly secure in nature, all customers benefit from the security level. Automatic and frequent updates – The customer’s’ feedback gives providers an insight into what their customers need and offer timely upgrades. This is a huge time-saver as it allows IT to focus their efforts on doing other critical tasks. The omnipresence of SaaS technology has made it become mobile and enterprise. 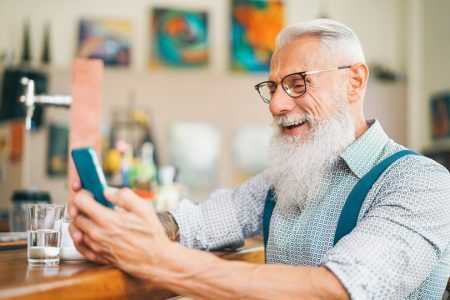 In the future, software as a service will be able to address critical issues such as make predictions about which customers will churn, and help you find out which cross-selling practices will help your business grow. What’s more, there is going to be more all-in-one SaaS software and SaaS platforms like HotJar, HubSpot, and Intercom that will help you work with less hassle and have complete control of your processes.